Whitney! | Gods Love & Stories Of The Past? 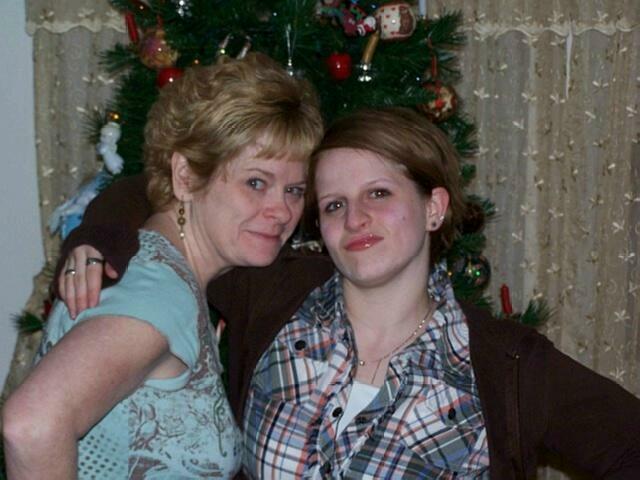 Whitney is my oldest grand daughter, [ Rhonda’s Daughter ] Who is married to a marine who is stationed at Camp Pendleton ? She is 20 years young ! She is just a little kid yet! Where is Camp Pendleton Ron? Morning Terry , Camp Pendleton is in Sunny California ! I told her that when she got married a year 1/2 ago ! But I did say she was 20 years old ,but she is 21years old ! I had a senoir moment ? Blessings. Ron.